Home Fitness Best Running Advice – Through 12 Days of Christmas! Happy Christmas and a Fantastic Running New Year friends! We all as runners make silly mistakes on a regular basis so here are some ideas that might just help you have a record breaking 2018 ……. Well the advice to always keep at least 2 pairs of shoes on the go at any one time and to keep them neat and clean to get maximum life out of them , you should make sure that you rotate the use and the time you change them , so u don’t have to break in 2 pairs at the same time …. your shoes are the most important piece of equipment for a runner , yes more important than a Garmin , so take advice and make sure that the shoes are right for you. On the Third day of Christmas my Running Coach gave me…..
On the Fourth day of Christmas my Running Coach gave to me …. On the Fifth day of Christmas my Running Coach gave to me…..
On the Seventh Day of Christmas my Running Coach gave to me …..
…. a few extra runs over short distance are ok but if you want to make the best times that you can its important not to over race …2 Marathons , 2 target 21km’s and 3 x 5/10km are about right ….. more than this you will not be recovering fully and then of course over use injuries and sometimes illness through being over tired will be there. On the Eighth day of Christmas my Running Coach gave to me …..
On the Ninth Day of Christmas my Running Coach gave to me …..
……. we as runners are our own worst enemy we ignore a niggle…it becomes a constant nag and next we are off training for weeks….. first feeling of pain get out the ice pack… if it doesnt help within 48 hours go see your physio …. better investment than missing training ! On the Tenth Day of Christmas my Running Coach gave to me …..
…. its a great way to dial into exactly where your fitness is and what a realistic time in your big race will be ….. and by adding 3km warm up and cool down you wont feel like your missing your medium long run that week. … less than this doesn’t work and it puts you on the start line with no confidence …. follow a carefully prepared 12 weeks plan and you will have done enough long runs , tempo runs , hills to feel that the distance is your friend . 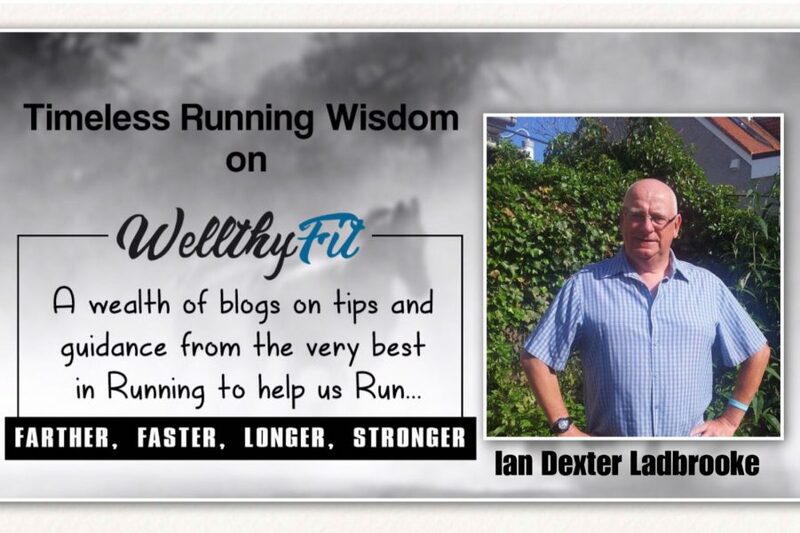 He is UK Athletics Level 4 Senior coach in Middle/Long Distance and ultra Running. He has coached over the years many champions, Commonwealth , European and World but still chasing an Olympic medal. The list is endless. He is a full time coach , training runners from total beginners right upto world class level. He specializes in One to One holistic coaching. This approach makes him unique in the Indian Leisure running market.Coaching is a passion , and he loves to see people reaching their goals. In case of injuries he helps with their rehab back to full fitness. Mental approach , diet , core , drills , stretching all comes into a plan with R4H.